An essential part of any business is business cards. Without them, your staff appear unprofessional while a great card can have a lasting impression on the people you meet. Minuteman Press offers full color business cards at affordable pricing. Our Maryland printing company has many years of experience with business card printing and a long history of excellent customer service. 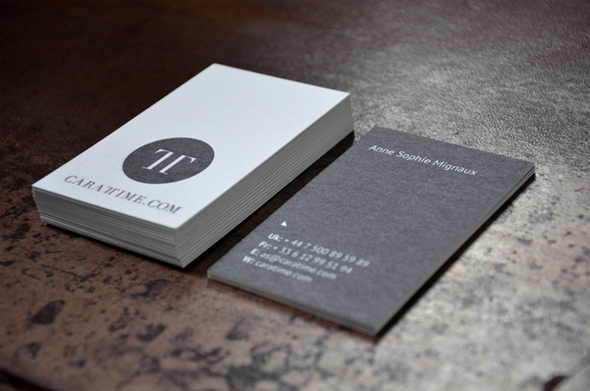 If you need business cards printed, and you want a fair price, contact us today. Corporate Identity and Business logo brand design has been a special niche for Anderson’s Minuteman Press for over 25 years. When designing or printing your business card, you will have a printing specialist consult with you over the details that will make your business card distinctive and professional. We ask you the questions that matter when printing your business cards and take the time to make sure you get the quality business card your business deserves. From choosing a card stock to proofing the business card layout, our professional print staff will help you step by step through the business card design and printing process. We can also create a corporate identity package for you, with an integrated system of business cards, letterhead, and envelopes. Call for a free quote and ask about the volume discount savings plan.